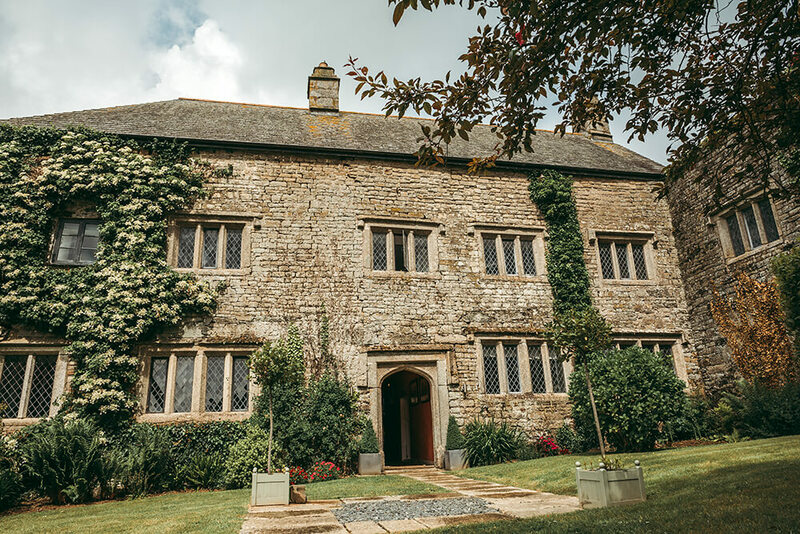 Pengenna Manor is an 800-year-old private family home set in over 300 acres of beautiful Cornish countryside and is one of my favourite wedding venues in Cornwall. 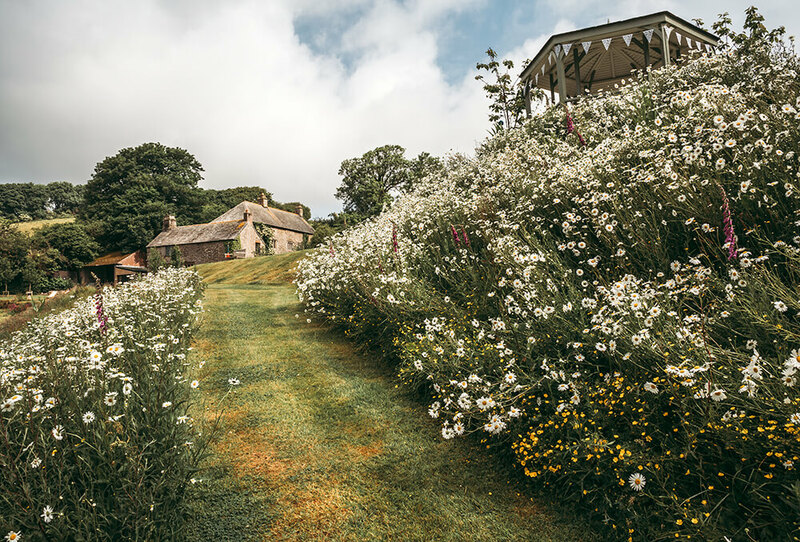 Tucked away in a quiet, secluded valley just three miles inland from the North Cornish coast, this Elizabethan country house can be hired on an exclusive basis for your wedding and civil partnership in Cornwall. 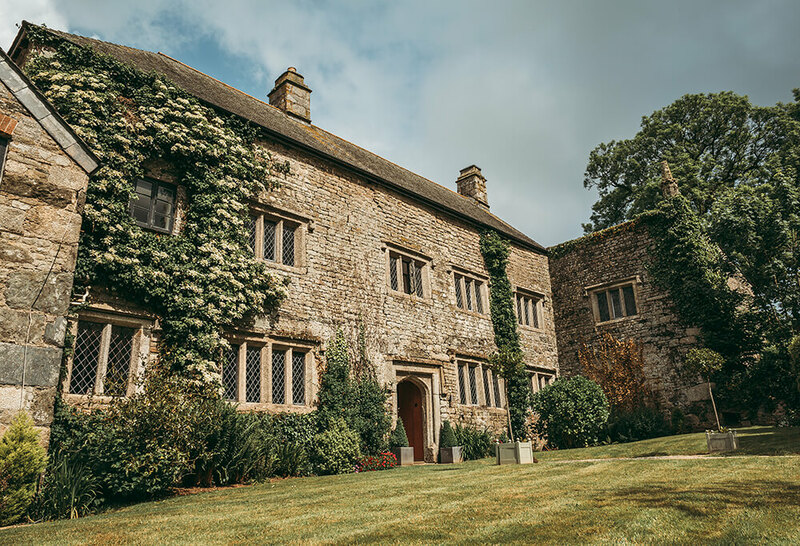 Pengenna Manor has its origins as a small medieval hall house that was dramatically extended during the reign of Elizabeth I, refaced in the late 17th century, and further extended in the 18th and 19th centuries. The current owners, the Blewitts, have been at Pengenna for over 150 years and seven generations, only deciding in 2012 to open it up for others to enjoy as much as they have over the years. 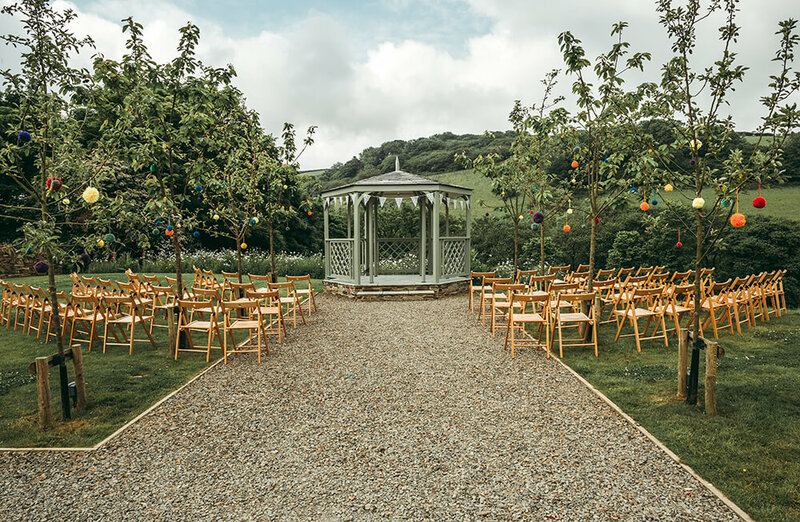 Now a popular wedding venue in Cornwall, Pengenna can cater for parties of between 2 and 150 guests and offers a bespoke service. Couples can choose to say their vows in the four licensed locations on site: The archway of the 450-year-old front door of the Manor, with your guests sat out on the front lawn, inside the Grade II* Manor House itself in the historic surroundings of the Drawing Room, the Cow Yard Barn, a beautiful 200 year old former cow shed that has been lovingly converted to a superb, rustic open space with a 150 wedding guest capacity, or inside the summer house, which is close to a beautiful avenue of apple and cherry blossom trees, boasting wonderful views down over the valley. 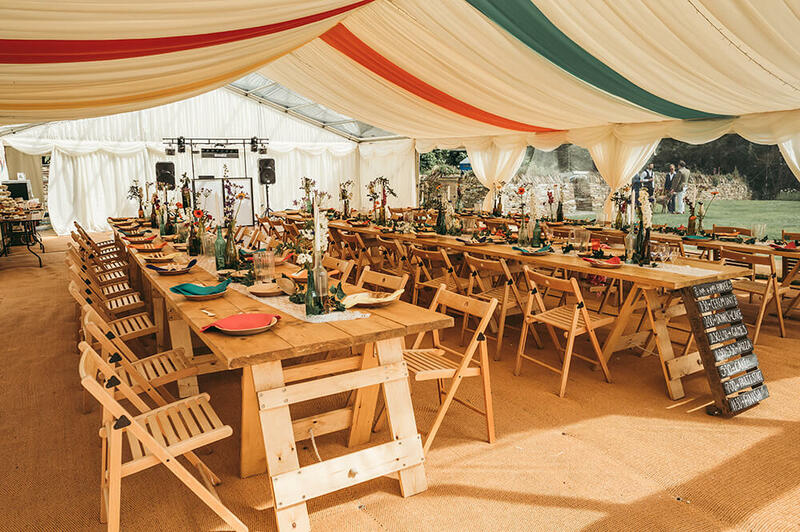 Pengenna have a purpose-designed marquee garden within the grounds and couples have the option of hiring any style of marquee they choose to suit their wedding style, whether it is an English summer tea party with trestle tables, vintage china and miles of bunting, or maybe a more relaxed celebration with giant tipis, hand-made wooden benches and tables set with wildflower centrepieces. 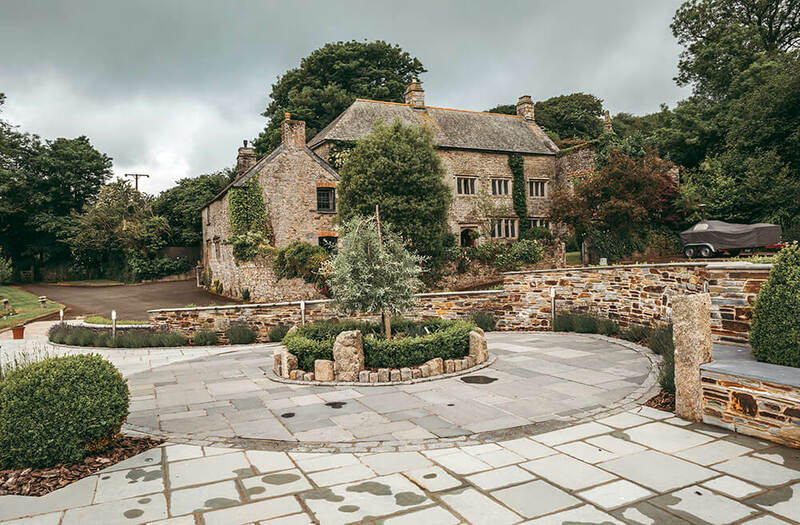 Whatever your style of wedding, Pengenna Manor are more than happy to put it all together for you to ensure your wedding in Cornwall is everything you hoped for. 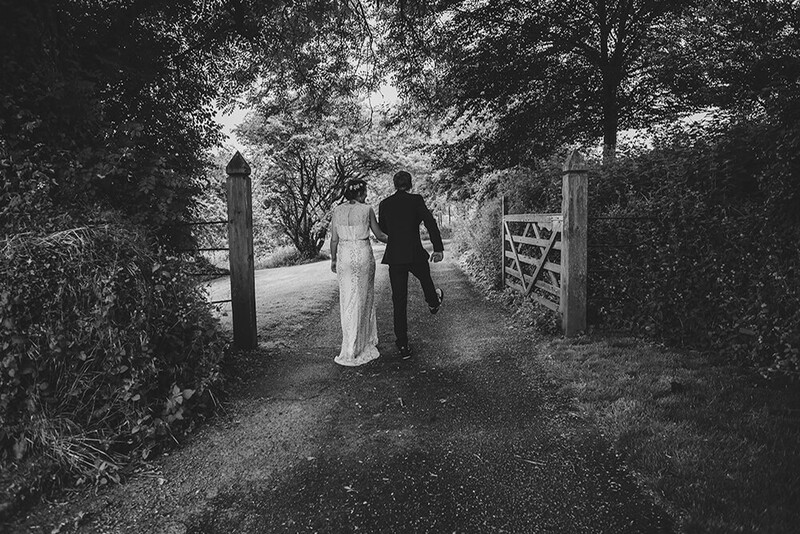 To view a recent wedding that I have photographed at Pengenna Manor, please take a look here.